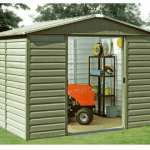 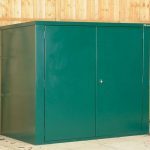 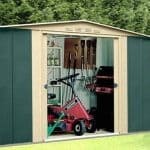 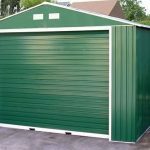 This 7 x 3 metal storage shed is a very attractive building and will add immense value to your storage solutions in the home. 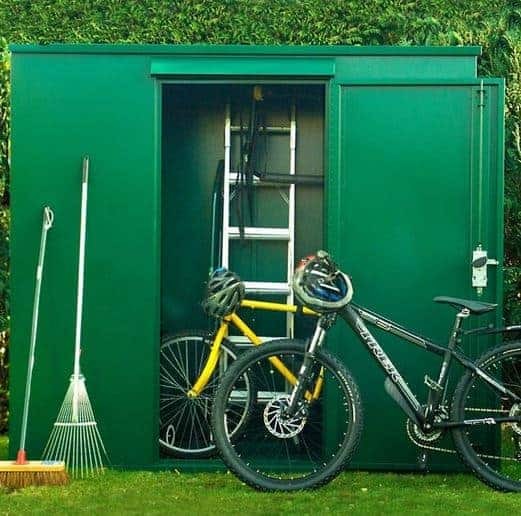 The unit benefits from extensive security features, including padlocks and other items that make it a very secure and safe place to store your tools and equipment. 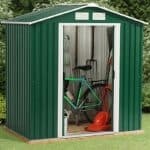 To add even more value to your purchase, the manufacturer has given it a 10-year manufacturers guarantee. 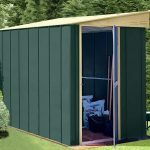 This gives you peace of mind and the confidence to use it for the years ahead.